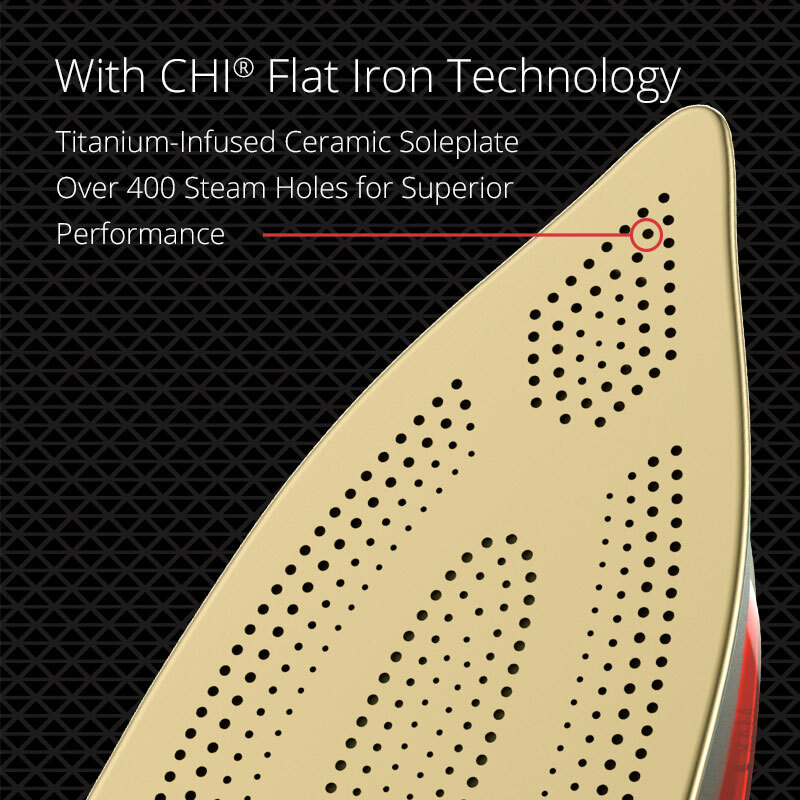 Introducing CHI® irons— the only irons developed using the same titanium-infused ceramic soleplate technology that powers the flagship CHI G2 Flat Iron for hair. 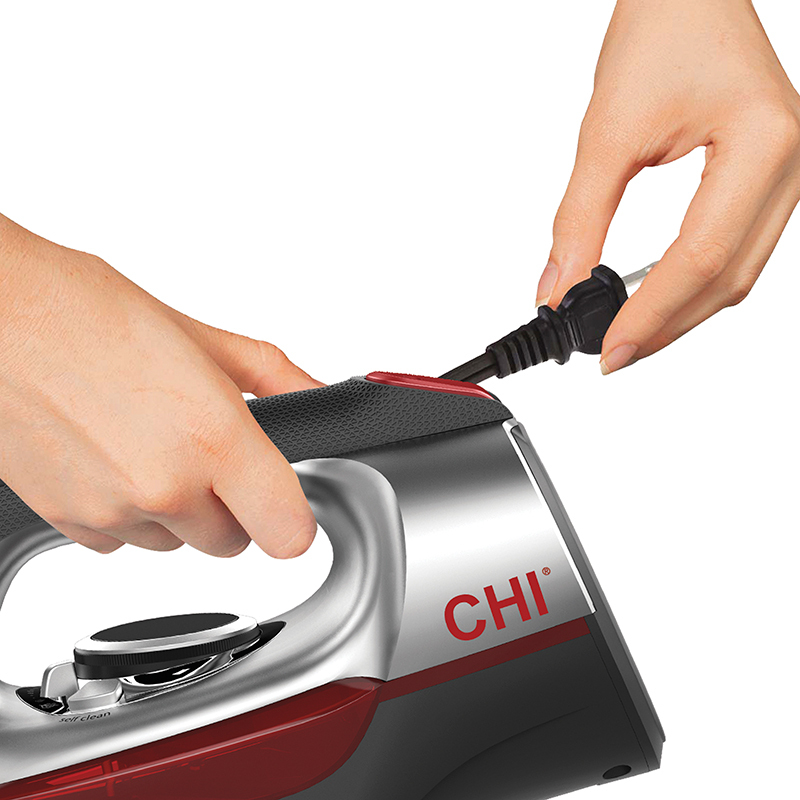 Designed with a sleek look and engineered for high performance, the CHI Electronic Retractable Iron is the perfect balance of style and function. 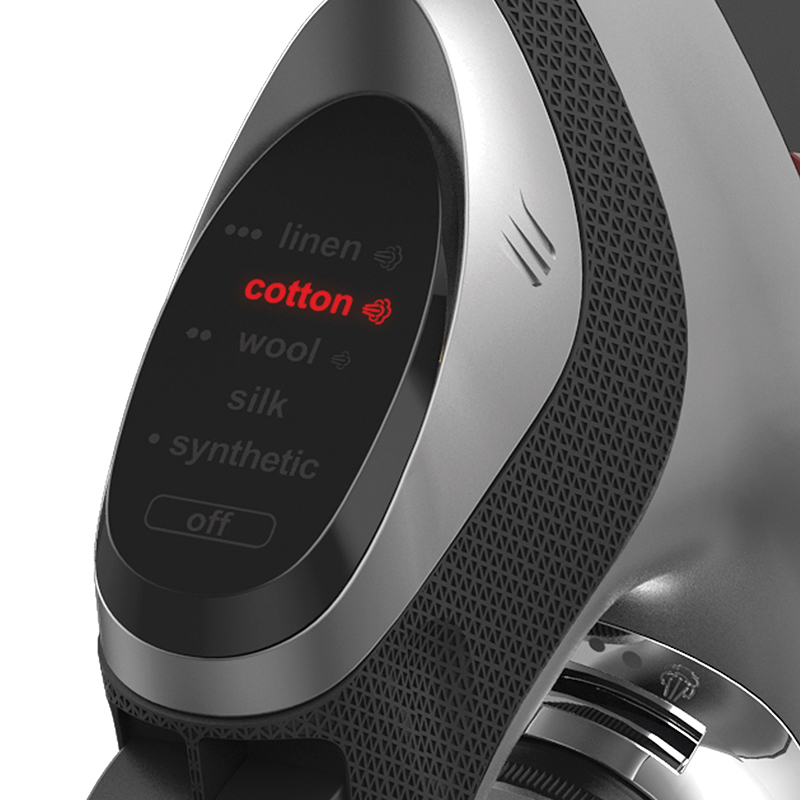 The digital temperature control lets you choose your fabric type and sets the temperature accordingly, eliminating the guesswork. 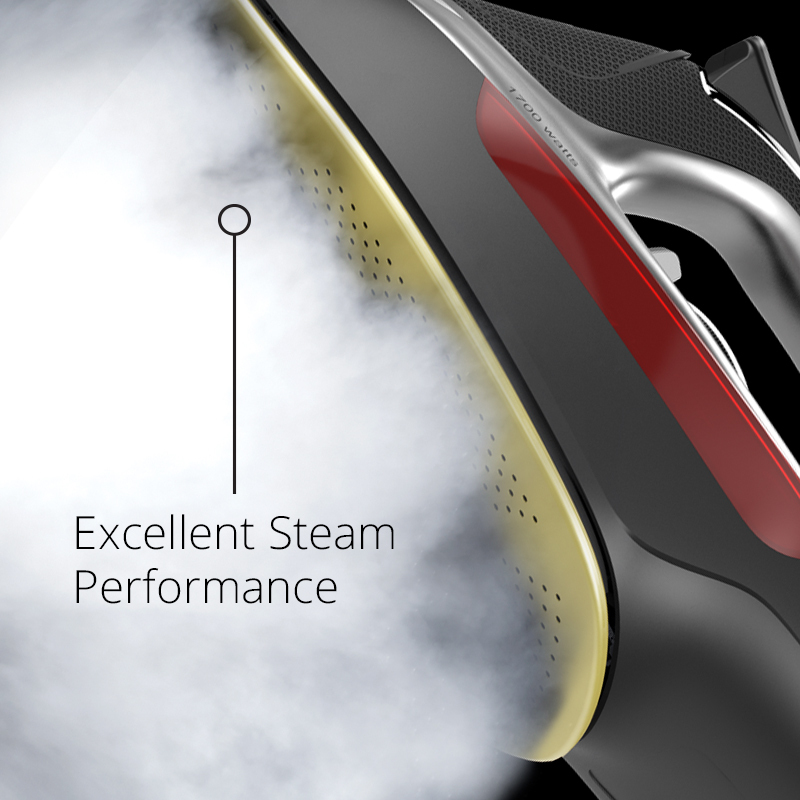 A unique, adjustable steam lever goes from no steam to full power with just a quick slide. 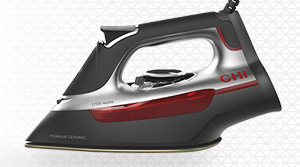 The titanium-infused ceramic soleplate is ultra-strong and scratch-resistant. 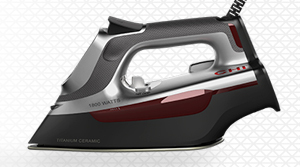 Matte chrome accents and a sleek design give this iron a polished look. 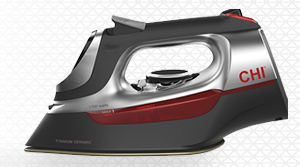 And the handle with textured grip gives you complete control and comfort. 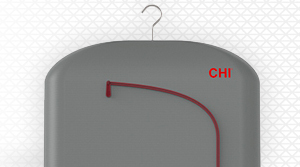 The temperature control swivels open for easy acess to the water tank. 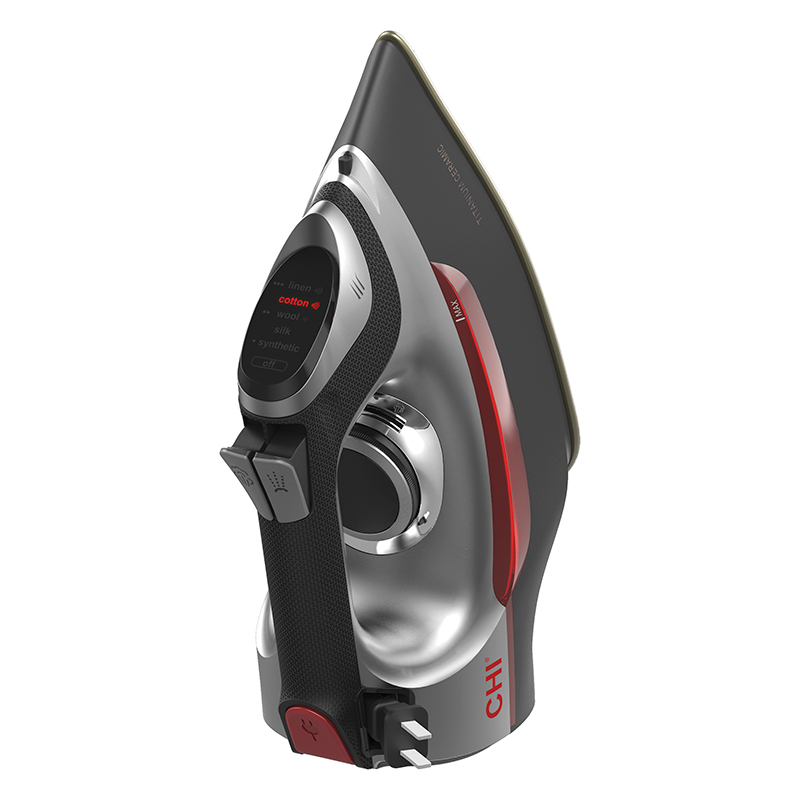 Retractable Cord Put your iron away without any tangling or loose cord – the 8’ cord retracts back into the iron in a quick snap. 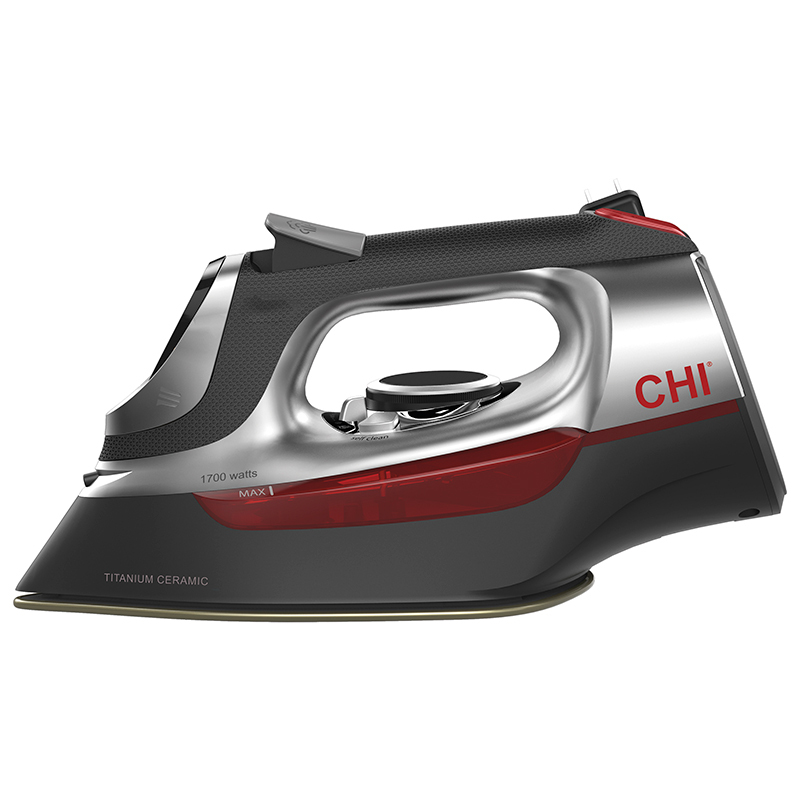 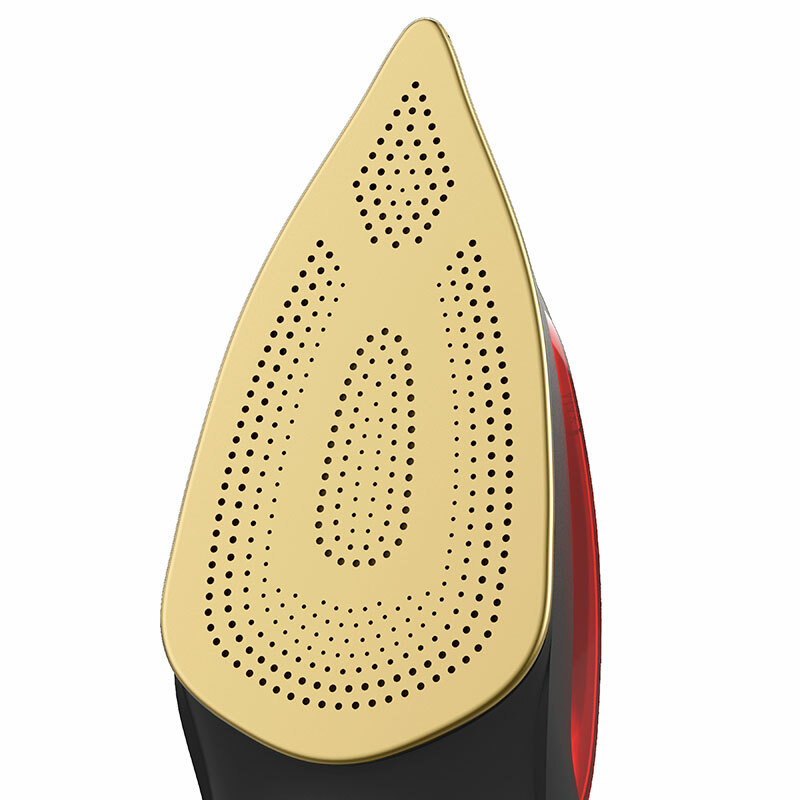 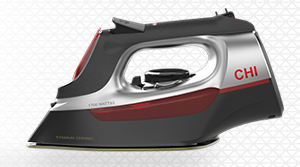 Engineered with a titanium-infused ceramic soleplate similar to our popular CHI flat irons, the Electronic Clothing Iron is durable enough to withstand scratches, heats up quickly and provides an extra-smooth glide. 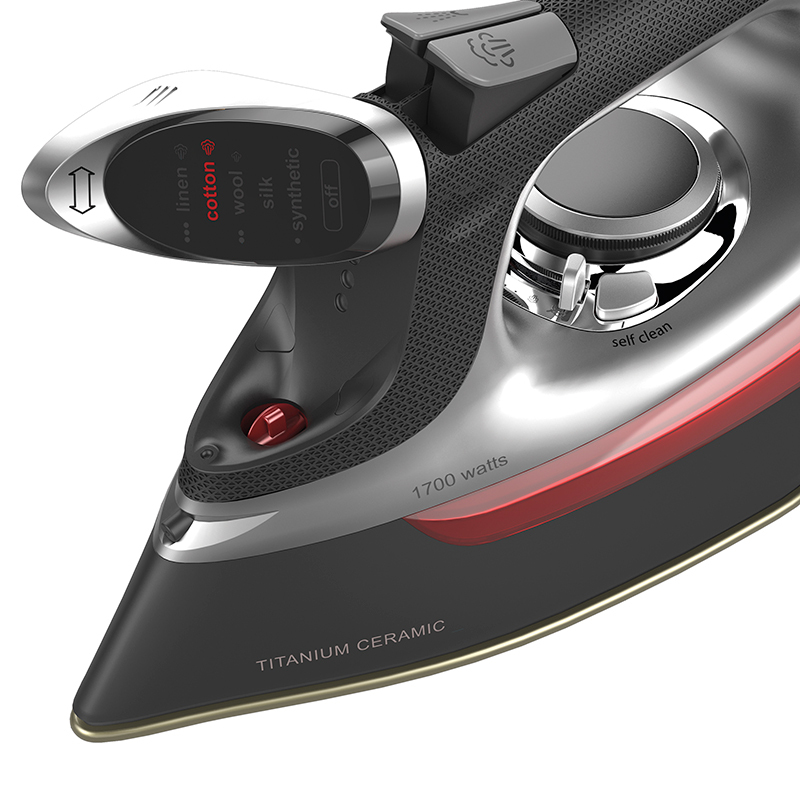 Ironing is simpler than ever with an illuminated, digital temperature control, adjustable steam and an easy to grasp, comfortable handle. 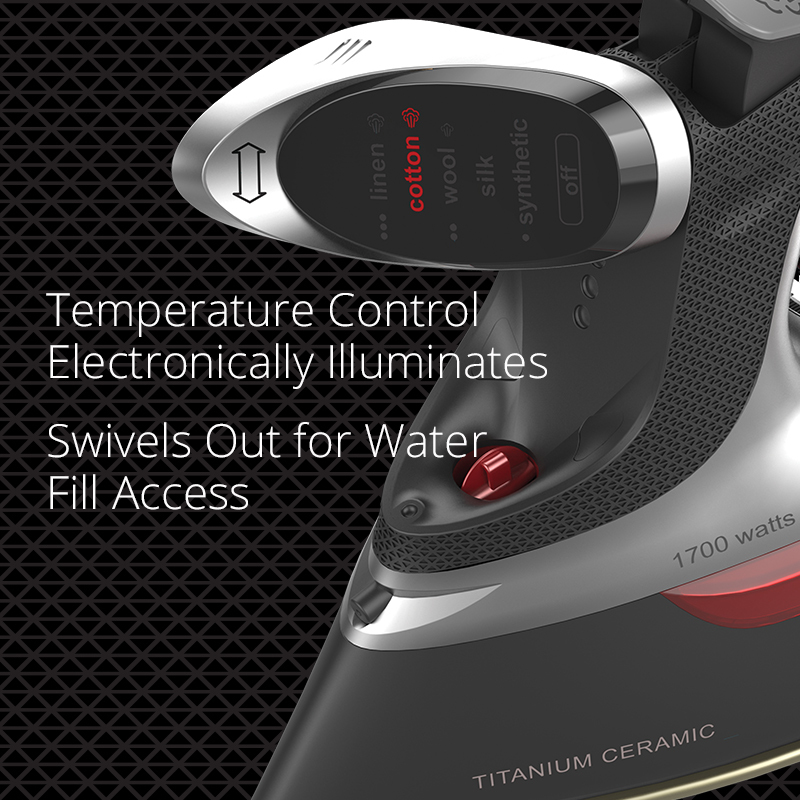 The electronic temperature control doubles as the water tank access door and swivels open for easy filling. 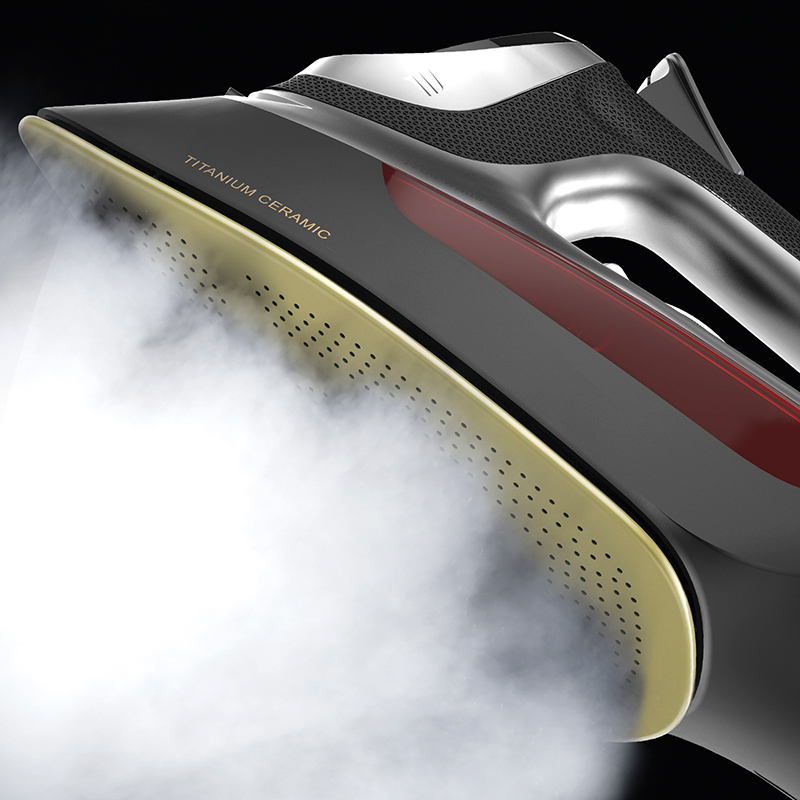 With over 400 steam holes, you can smooth out the toughest of wrinkles effortlessly. 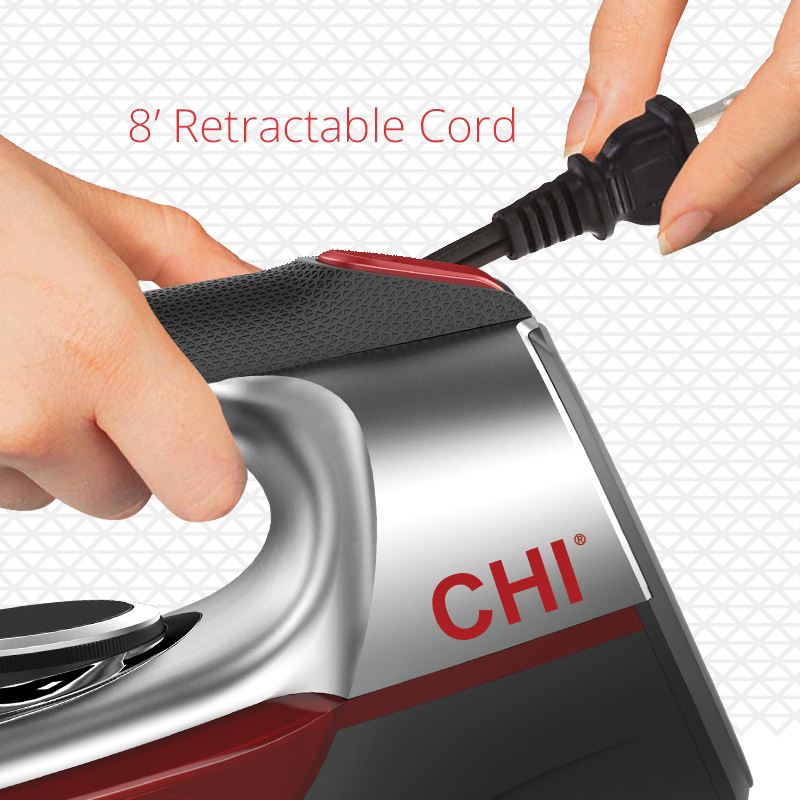 The 8' cord is retractable for neat storage.